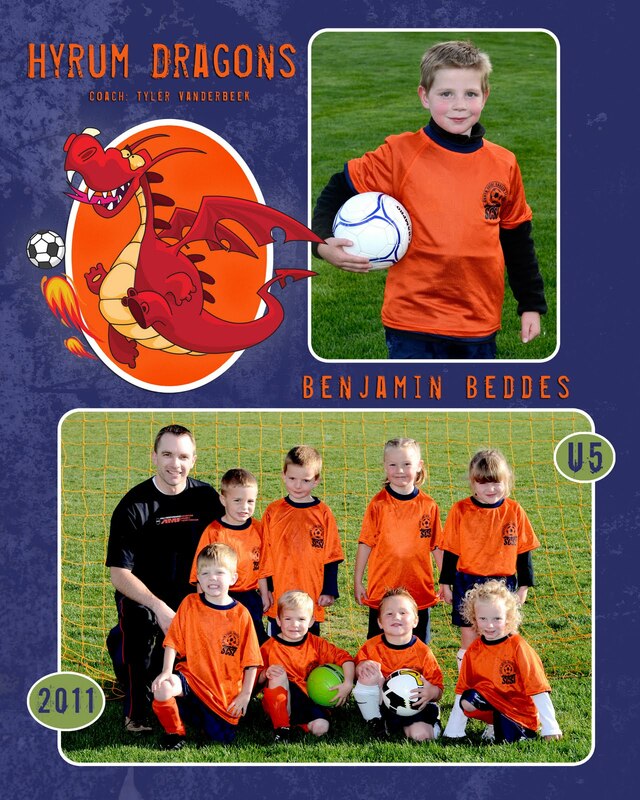 The Beddes Bunch: Hyrum Dragons! Benjamin was late getting to pictures so he was not able to be in the team shot but they did get an individual shot after the game. He has really liked playing soccer and will probably play again next year. Fun with a capital F!